A special invitation to bloggers who love beer & cheese! 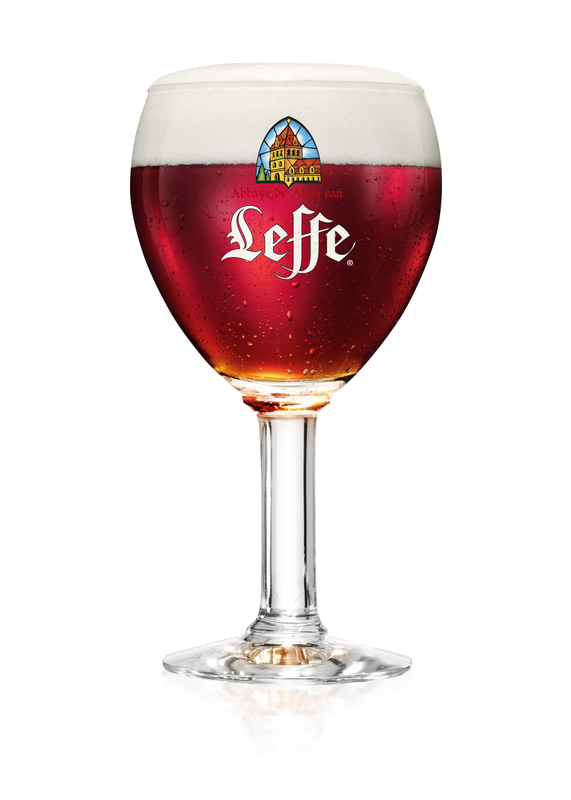 Belgian Beer & Food magazine offers a special tasting of Leffe Ruby, paired with a selection of cheese from award wining Cheese Master Michel Van Tricht! RSVP directly to paul@belgianbeerandfood.com before Monday 2nd February 2015. Address will be provided on confirmation of attendance.